Note : Your request will be directed to ARRA Inc.. 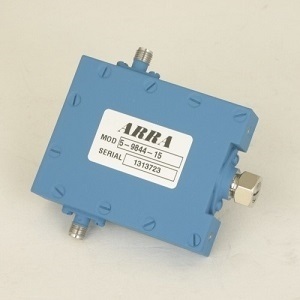 The 5-9844-15 from ARRA are variable coaxial attenuators that operate from 4 to 18 GHz. 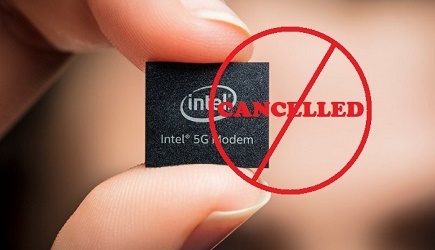 They have an attenuation range of 15 dB with a low insertion loss of 1 dB and a VSWR of 1.7:1. These attenuators can handle an input power of up to 5 Watts (CW) and a peak power of up to 3 kW. They are available in three configurations: a panel mount attenuator, an attenuator with a turn counter or with a digital counter. The panel-mount version is suited for applications where front panel adjustment is required and monitored via output power, the turns-counting dials are ideally suited for panel mount applications where calibration or reference for resetting is required and the digital counter version performs the same task, but with greater resolution. The attenuators measure 2.5 x 2 x 0.56 inches and have SMA or N-Type female connectors. Most of these attenuators have been qualified for all types of military applications.